“Finally, my brethren, rejoice in the Lord. To write the same things to you, to me indeed is not troublesome, but for you it is safe” Philippians 3:1. 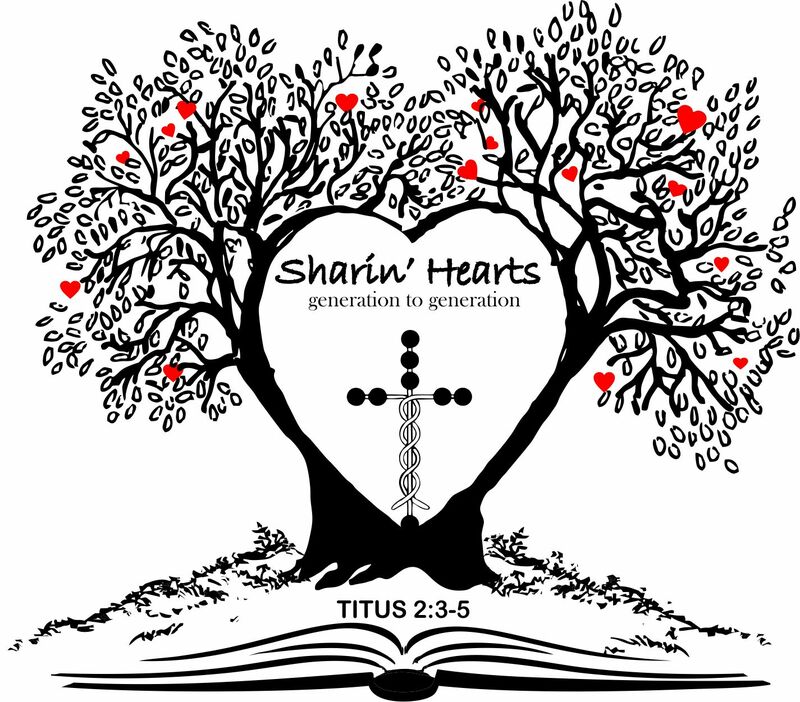 This week on Sharin’ Hearts Woman to Woman, Janie and Sharon move to Philippians Chapter 3 where Paul perseveres with the saints in Philippi. He reminds them of the things he has told them before. He shares with them the importance of pressing ahead and to keep God first in their life. He encourages them to rejoice in Jesus Christ, for He is the source of their joy. You can be an earthbound Christian or a heaven-bound Christian; that is a choice we are given to make. The time that we have on this earth is the boot training camp where we are being trained on how the Lord has called us. “Do all things without murmurings and disputings: That you may be blameless and harmless, the sons of God, without rebuke, in the midst of a crooked and perverse nation, among whom you shine as lights in the world; Holding forth the word of life” Philippians 2:14-16. 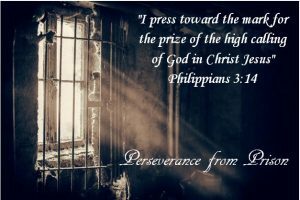 This week on Sharin’ Hearts Woman to Woman, Janie and Sharon continue their discussion in Philippians Chapter 2 where Paul shares principles for Christian living from prison. There are many times that we are bound by chains that are not necessarily physical. It can be health issues, financial circumstances, or any number of situations that cause us to feel like we are in a prison. 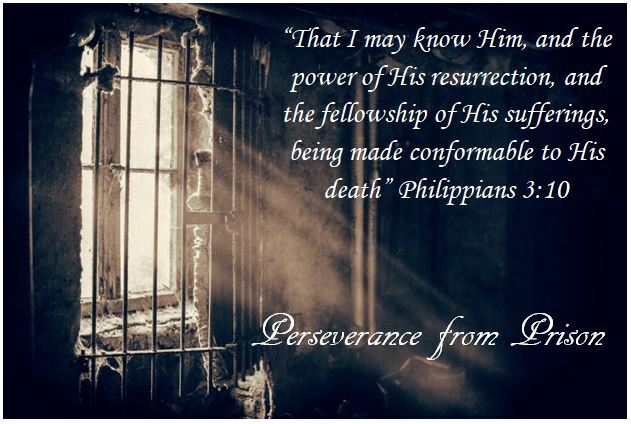 Paul gives us an example to live; in that although he was in chains, he still encouraged those around him. It’s not always easy to wear a happy face when struggles are so difficult but when we spend time with the Lord and know what He thinks toward us, we can have hope and joy in the midst of those struggles. Remember that Christianity is a journey we live out each day; growing, maturing, and working out our own salvation with fear and trembling. “If there be therefore any consolation in Christ, if any comfort of love, if any fellowship of the Spirit, if any compassion and mercies, fulfill you my joy, that you be like-minded, having the same love, being of one accord, of one mind” Philippians 2:1-2. 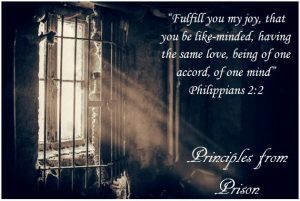 This week on Sharin’ Hearts Woman to Woman, Janie and Sharon move into Philippians Chapter Two where Paul shares some principles for Christian living from prison. This letter reveals a unity of love that Paul feels for the saints in Philippi. Paul is sharing these principles so that the saints will be encouraged to care for one another. We can care for others with our prayers. We can be sensitive to the needs of others by understanding things from their perspective. Unity comes through the fellowship of the Spirit in these ways; prayer, sensitivity, comfort, love, and compassion. Let our joy be filled with all love. Sharon shares a little more about the struggles she is facing with her diagnosis of cancer and moving forward with the cure through chemo. “According to my earnest expectation and my hope, that in nothing I shall be ashamed, but that with all boldness, as always, so now also Christ shall be magnified in my body, whether it be by life, or by death” Philippians 1:20. 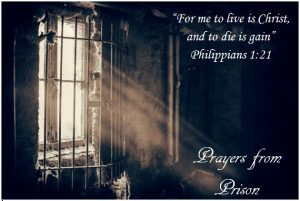 This week on Sharin’ Hearts Woman to Woman, Janie and Sharon continue their discussion on Philippians Chapter One and the prayers Paul shares from prison. The saints at Philippi are learning to boldly speak out as they see the way Paul is handling his circumstances in chains. They are praying for Paul and their prayers are giving him strength, so they are sharing in the suffering with Paul for his deliverance. Many of the circumstances that we face in life are not easy roads to travel but when we can suffer to the glory of God others are strengthened and encouraged to boldly stand in Christ. When we pray for each other through the trials, then we participate in their deliverance. How sweet it is when the saints work together in unity of Christ. 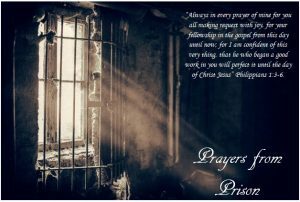 This week on Sharin’ Hearts Woman to Woman, Janie and Sharon look at Philippians Chapter One and the prayers Paul shares from his prison cell. We can have joy in every trial that we go through as we allow God to give us strength to endure them. The sweetness of joy can overflow into our situation because of the promises we have in Christ. There is nothing more excellent than what the Cross of Christ has done for us. 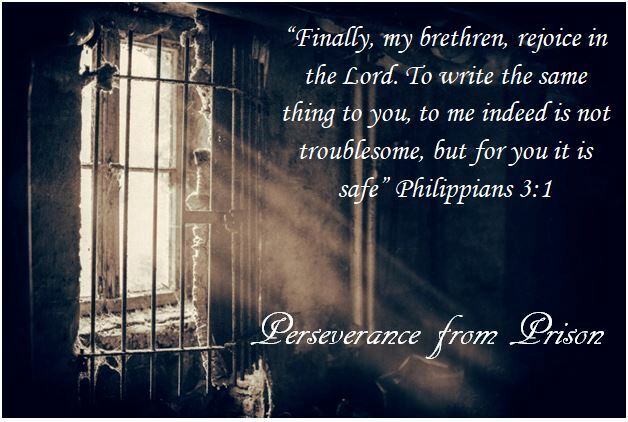 As we look at our situations in light of Paul’s words we can find the same hope he had from whatever “prison cell” we may be facing. 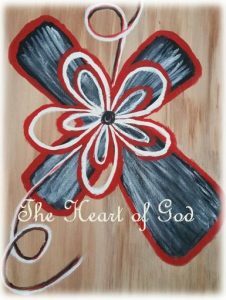 Sharon shares her diagnosis of breast cancer and all that the Lord is teaching her along the way.